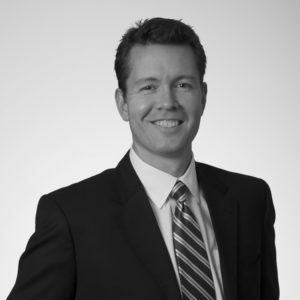 Bill is the CEO and Founder of Sherpa Markets. He has over 20 years of experience in the foreign exchange industry having started his career in New York with Lehman Brothers, later moving to Goldman Sachs and then Barclays Capital, who moved him to Singapore. 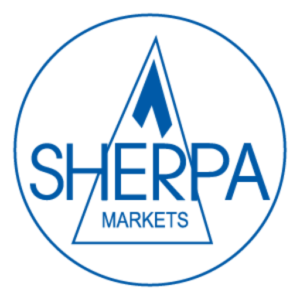 Prior to launching Sherpa Markets, he was head of e-commerce sales at Royal Bank of Scotland in Singapore. David is Director of Operations and Client engagement. 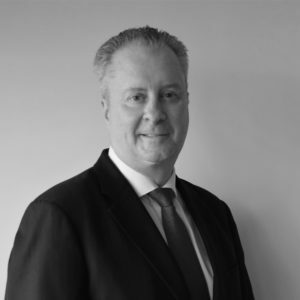 He has spent his career at the forefront of the innovation and growth that has taken place in the equity and exchange traded businesses over the past 25 years at firms including UBS, Royal Bank of Scotland and most recently State Street Bank and Trust in Hong Kong.